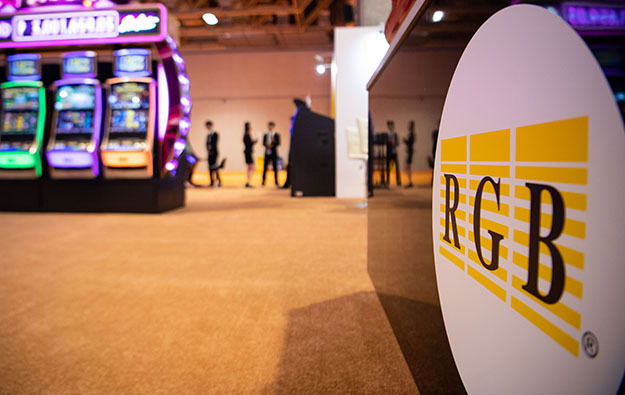 Casino equipment maker RGB International Bhd reported on Tuesday fourth-quarter 2018 profit that was up 34.8 percent judged year-on-year, to MYR8.2 million (US$2.0 million). The result was positively impacted by lower administrative expenses during the reporting period. Group revenue during the three months to December 31 last year however declined by 16.1 percent to nearly MYR78.6 million, from MYR93.7 million a year earlier, the firm said in a Tuesday filing to Bursa Malaysia. Earnings before interest, taxation, depreciation and amortisation stood at MYR15.6 million in the October to December period, down 4.3 percent from the prior-year period. Revenue for product sales and marketing – the firm’s main segment – declined by 22.2 percent from the prior-year period to MYR55.4 million in the reporting period. Profit before tax for that division was down by 17.5 percent year-on-year to less than MYR6.8 million in the fourth quarter of 2018, which the company said was “due to a decrease in the number of product sold” in the reporting quarter. The technical support and management division achieved revenue of MYR22.8 million for the quarter to December 31, up 6.2 percent compared to the corresponding quarter in 2017. Quarterly pre-tax profit for that division however fell by 52.0 percent year-on-year to MYR2.0 million due “to provision for jackpot liabilities of MYR1.8 million” arising from the adoption of a new financial reporting standard, said the firm. The company said in commentary on the reporting period that it “continues to capitalise on the strong performance of new and existing products” under its portfolio, while exploring “new markets outside Asia”. It added that it continues to increase the number of concession machines “through existing and new concessions”, and to “carry out further improvement in the performance of concession machines” in the technical support and management division. RGB International stated that it expected to “achieve a better performance” in 2019. Full year results for 2018 included revenue of MYR379.3 million, up by 50.3 percent, and profit of MYR35.2 million as compared to MYR30.3 million in 2017. The Malaysian maker of gaming equipment said in September that it intended to spin off its technical support and management division and list it on the Hong Kong Stock Exchange. Also on Tuesday, RGB International’s board proposed a final single-tier dividend of MYR0.007 per ordinary share for financial 2018. 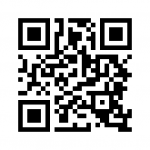 The proposed dividend is subject to the shareholders.